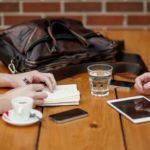 How can gamification be used to give teenagers a head start on their higher education? 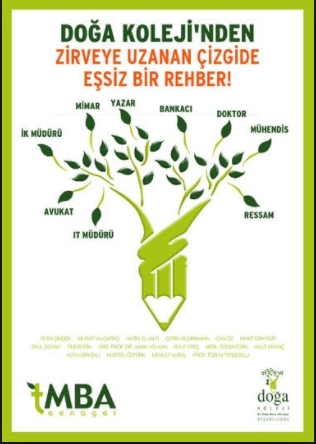 Let’s see how from an award winning institution in Istanbul. USDLA 2016 award winner, Doga Schools takes a Gold Medal for “Best Practices in Distance Learning Programming” with their t-MBA Digital Acquisitions. T-MBA Digital Acquisitions, gamified software developed by t-MBA, is an online program designed to give teenage students a personalized “MBA” experience. Through this system, t-MBA is able to increase student engagement while helping them learn the basic foundations of business administration. What an outstanding innovation. By using online learning to integrate students into a business world, helps them acquire business, management, personal and social skills while learning to communicate in the international language of English. In keeping with the benefit of personalized learning, each user takes an enneagram personality test at the beginning of the process and is assigned a personality type based on findings. This produces a customized, gamified learning curriculum for each individual user. True to learning game-style the setting automatically engages students as their journey begins from Beijing. 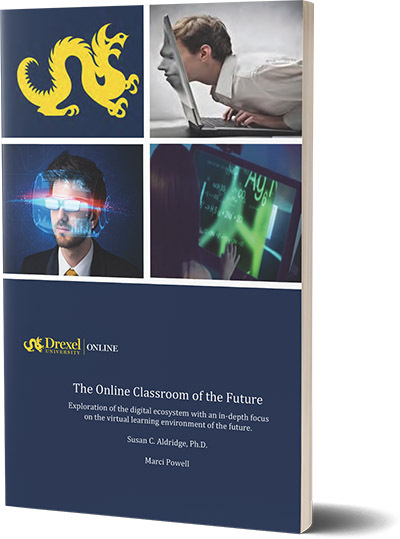 The year is 2045. t-MBA Digital students try to save the world from being under water. They virtually travel worldwide solving many problems to become heroes. Their journey ends in Istanbul. Users complete learning through stories, video lectures by t-MBA Experts, reference videos, peer-graded case studies, projects, badge earnings, leadership points, and endorsements. t-MBA DIGITAL schools are located around the world: Finland, Dubai, Germany, Kenya, Russia, Netherlands and Lebanon. 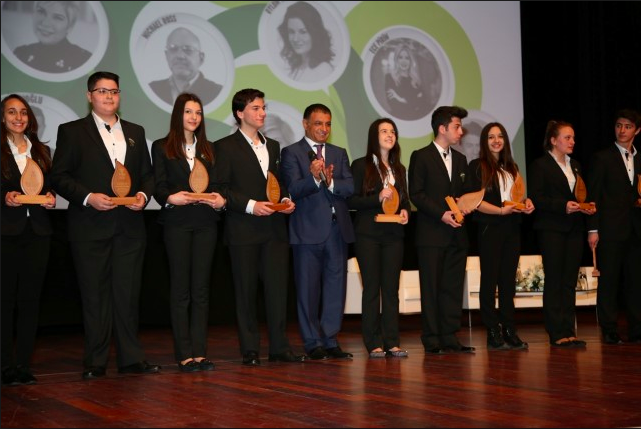 One international chain of preparatory high schools stands head and shoulders above the others with awards such as taking second place at the recent European Nuclear Research Center CERN competition and picking up three awards at the International San Francisco Film Festival. 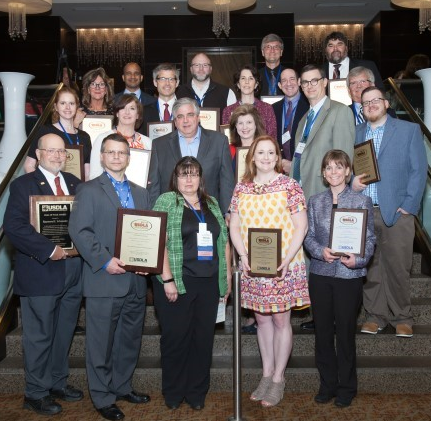 That is why it is no surprise they received the 2016 Gold Award for Best Practices for Distance Learning Programming from the U.S. Distance Learning Association (USDLA) for their t-MBA gamified program designed to give teenagers an MBA experience. 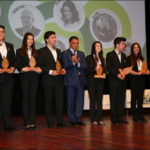 Doğa Schools, with 104 campuses across Turkey, is regularly winning awards for their innovative approaches and student accomplishments gaining an international reputation. 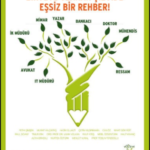 Additionally, they have expanded creating t-MBA Digital Schools around the world. Particularly interesting to the online education community is their work in developing a serious game for educating their students. 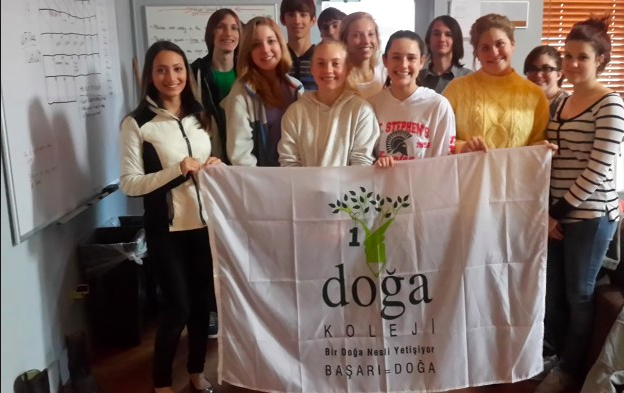 With the goal of raising future entrepreneurs, The Doğa Schools’ Education Model (t-MBA) prepares students for both university and work life. 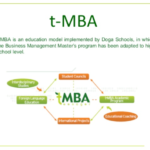 t-MBA Digital is a gamified online software program desig ned to give teenage students a personalized “MBA” experience. Students discover their potentials, strengths, and interests by experience and build their careers accordingly. In the game, each user takes an Enneagram personality test at the beginning of the process. With the results of the test, t-MBA then allocates each user a personality type from their findings. In turn, this produces a customized, gamified learning curriculum for each individual user. Users complete learning through stories, badge earning, leadership points, endorsements, peer-graded case studies, and projects as well as video lectures by t-MBA experts and reference videos. The t-MBA program increases student engagement, interest, and motivation while encouraging innovation, sharing, and healthy competition. 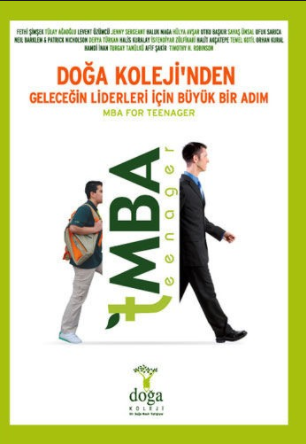 Beyond the gamified program,Doğa Schools continue to support its t-MBA students to overcome every single obstacle during their academic and social life process. 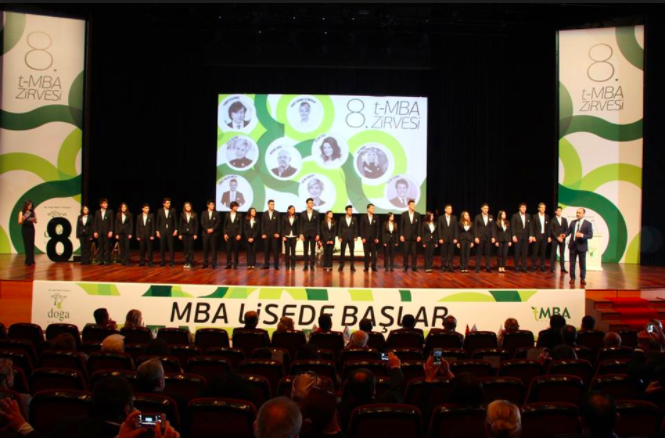 One of the best opportunities of the t-MBA program is the extra incentives provided for each student’s future. The Pearson Assured service provides accreditation ensuring that the t-MBA academic course is practiced at an outstanding level. For three consecutive years, t-MBA has been assured as a “School in Excellence” of Quality. 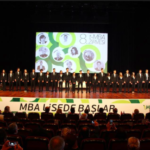 Students who have t-MBA diploma accredited by Pearson, get 25 percent scholarship and have a chance to take Exemption Exams on related lectures from İstanbul Bilgi University. 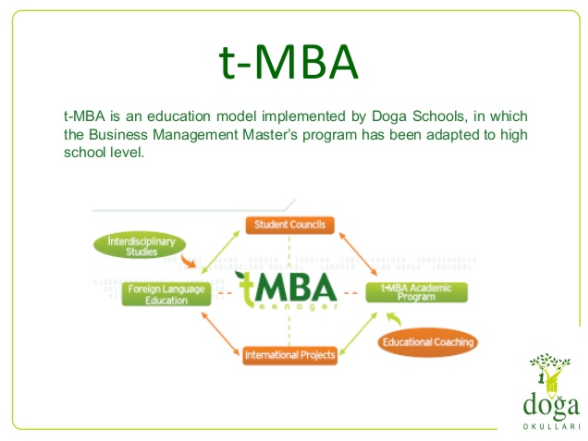 The t-MBA diploma gives students the opportunity to enter many international universities. Dr. Jane McGonigal, a world-renowned game developer, pointed out in her TedGlobal Talk the value of gamification to challenge players to tackle real-world problems at a planetary scale. She also spoke of how playing serious games together can build a bond and trust while driving collaboration and productivity. Students develop the skills they will need in business. This is a valuable outcome of the t-MBA game, which promotes specific learning gains through active learning. It creates real-world scenarios, which are vital to developing students as global citizens while retaining the students’ attention by adding competition, fun and critical thinking indicative of the power of gamification. 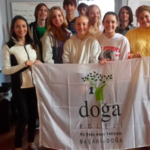 Doğa Schools and their t-MBA Digital online curriculum show the potential of utilizing gamification to develop a solid foundation while instilling a passion for learning.